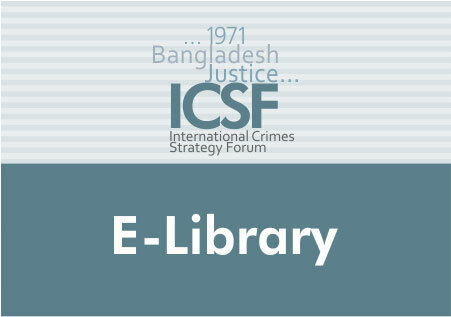 The present study concentrates on the military operations of the 1971 War. It does not pretend to encompass the complex weave of domestic and foreign policies of the two belligerents except in so far as these influenced the actions of their armed forces. Rather, this atlas is intended to provide policy makers, diplomats, military analysts, and historians a ready resource for objective study of the war and for comparison of operations during 1971 with previous and subsequent events. Every effort has been made to utilize the best available public sources, but any errors of interpretation or analysis, of course, are the authorâ€™s alone.